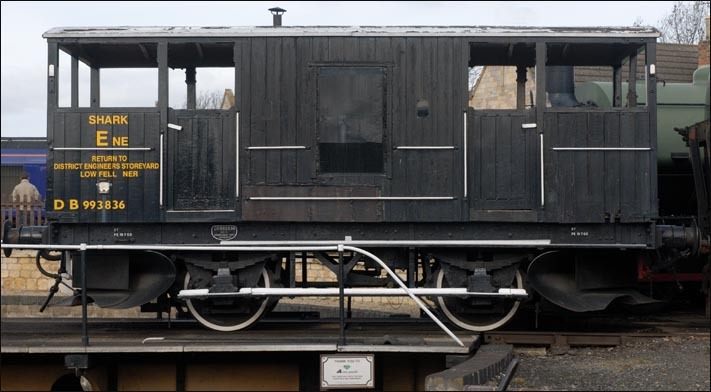 This Shark Ballast/Plough Brake Van was built in 1956. It has now I think left the Nene Valley. The wagons in the list below are just some of the wagons that have been saved at the Nene Valley Railway. More will added later.